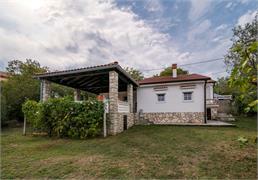 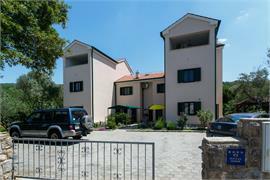 A villa with a heated swimming pool close to the beach and the downtown core of the City of Krk. 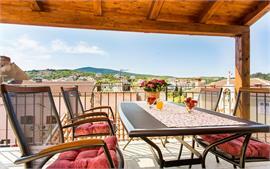 A beautiful panoramic view of the green fields of Krk from a sun-protected terrace. 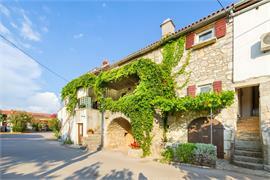 Rural holiday house, once a Franciscan monastery, located in the greenest part of the island of Krk. 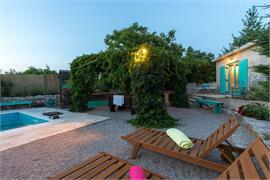 Start your day hearing the birds singing, enjoy walks or cycling through rural paths or get to the beach in only 5 minutes by the car. 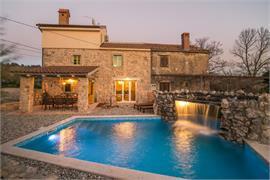 A beautiful rustic villa with pool, in a rural settings. 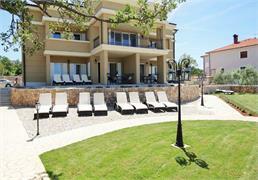 This is a five-star luxury villa located in bay "Rova" on the Malinska Riviera, extremely close to a beautiful pebbly beach.